I first met Gail when I was in university. We both had a promotional marketing gig, handing out samples of random things like shampoo and kleenex on the street. I eventually 'moved up the ranks' and got a job at the ACC working The Sprite Zone during all the Raptor games and bumped into Gail again. Years later, we've reconnected on twitter and her love of sports has turned into her full-time job. 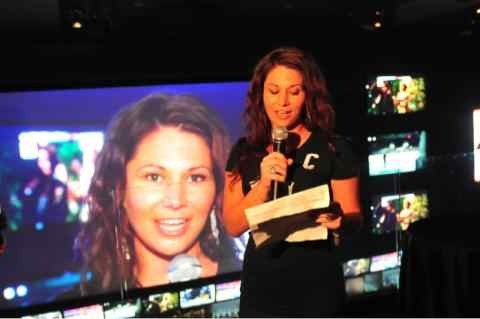 You may have seen her on online, tweeting her way through a Leaf or Raptors game or bumped into her at a sporting event. 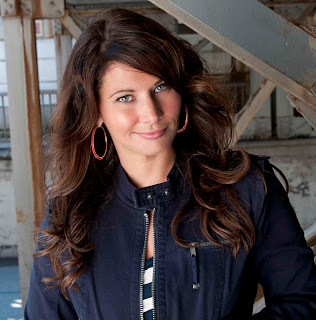 She can talk sports for hours and is also a certified hockey coach! This week we chat with Gail Gabrielle Ordogh, Community Manager for RealSports, Maple Leaf Sports and Entertainment. How did you develop such a passion towards sports? Sports kept me out of trouble. 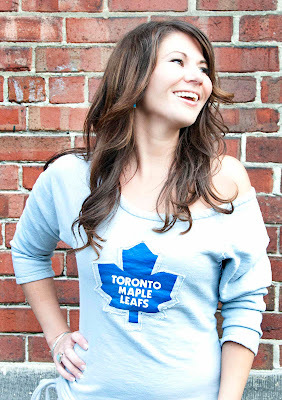 How did your career evolve at Maple Leaf Sports & Entertainment to the position you have now? I got my first job with the Leafs while I was still in University. 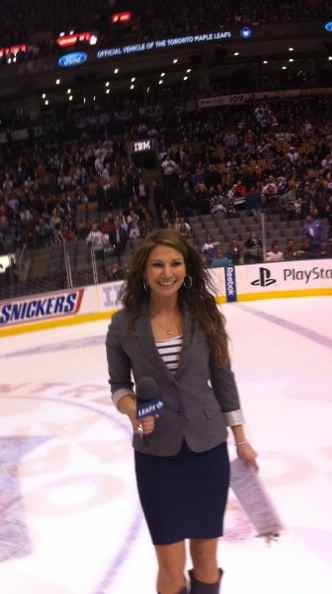 My claim to fame is that I was the first girl to skate on-ice during intermission & throw T-Shirts! I held several positions including Game Crew Captain, Floor Director, Audio Assistant, Announcer to TV Personality and Social Media Manager. Are you also a sporty/athletic person? How do you stay active? Yes!! I am a certified Hockey Coach, Group Fitness Instructor and Nutritionist. I love to play tennis, go for a walk, run or do a yoga session. 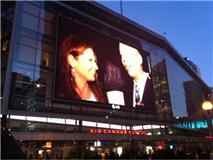 I am a proud graduate of Ryerson's Radio and Television Arts Program. I would have done my PhD. My advice to others, is that school is not for everyone. Wake up and have a cup of tea. Get on-line, see what I missed while sleeping. Then I tend to multiple bulging inboxes and accounts. Research the day's sports news, games and trends. Exercise. Get my game face on. Go to Real Sports to meet the people I've been tweeting with and gather content for Real Sports Social Media properties. Throughout the day, I monitor all Social Media accounts at least once every hour and respond to inquiries and comments in real-time. The last thing I do at night is check in on-line. Zzzzzzzzzzz. Any tips for those who are new to twitter? Living and breathing your Brand. Dana White, Robin Meade and iJustine. Try a lot of different things, never stop learning. Great piece. One of the sweetest and beyond a shadow of a doubt hardest working people I've ever had the joy of meeting.